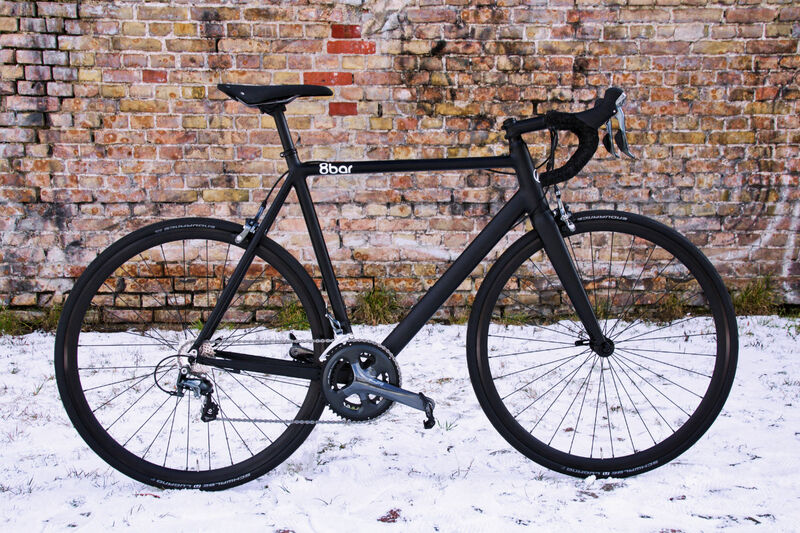 The brand new 8bar KRONPRINZ v2 road bike is now in stock! It is the perfect combination of our unique 8bar style and maximum performance on the tarmac. Are you looking for your always-ready companion regardless if it is racing or weekend escapes? Here is the answer! 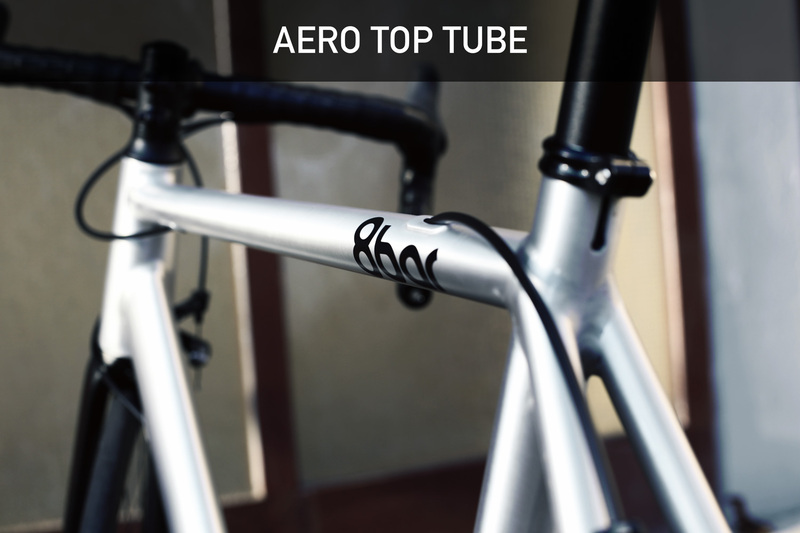 Completely redesigned frameset with aero top tube and internal cable routing! 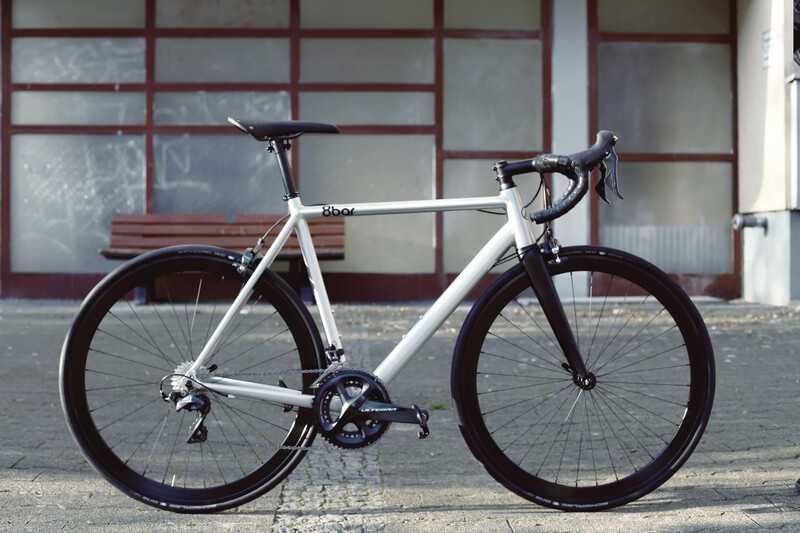 The geometry of the KRONPRINZ v2 focuses on performance while maintaining rider comfort. This is due to the frame being build of the best materials in order to meet our high quality standards – all developed by German Art of Engineering. 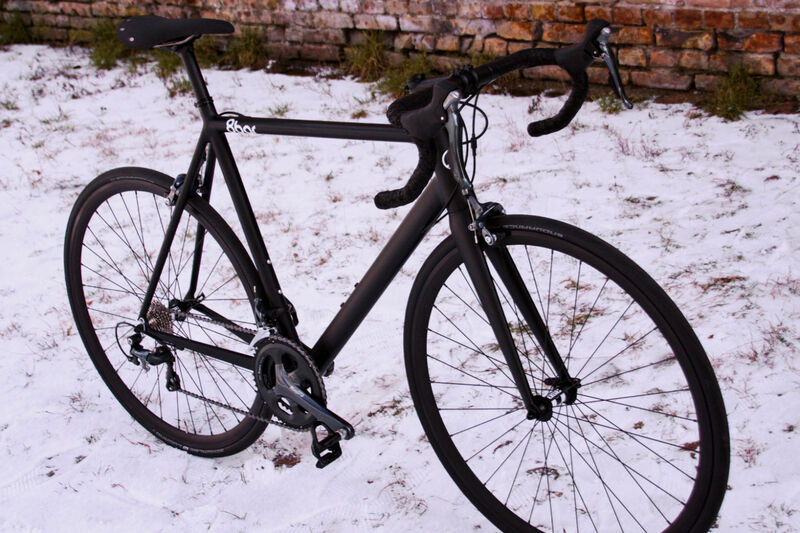 Triple butted 6066 lightweight aluminum completed with a full tapered carbon fork that complements the setup. 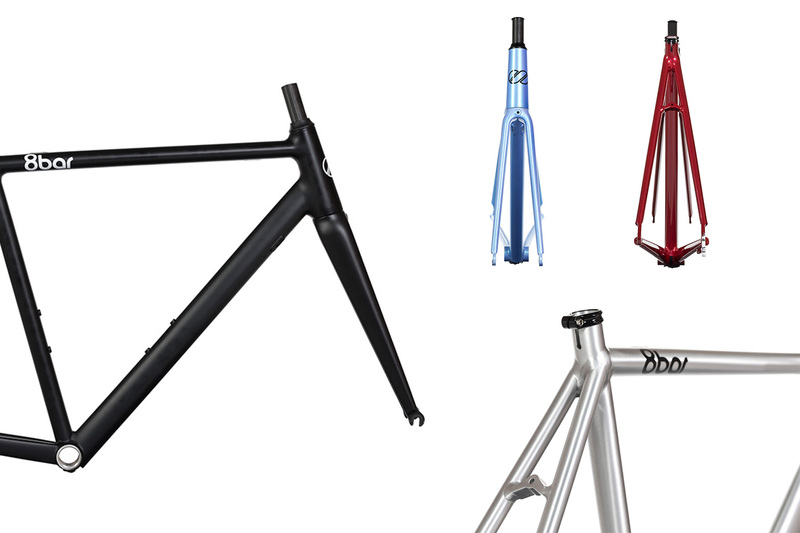 The KRONPRINZ v2 frameset comes to you in four different colors: matt ghost black, polished raw, space red or space blue! 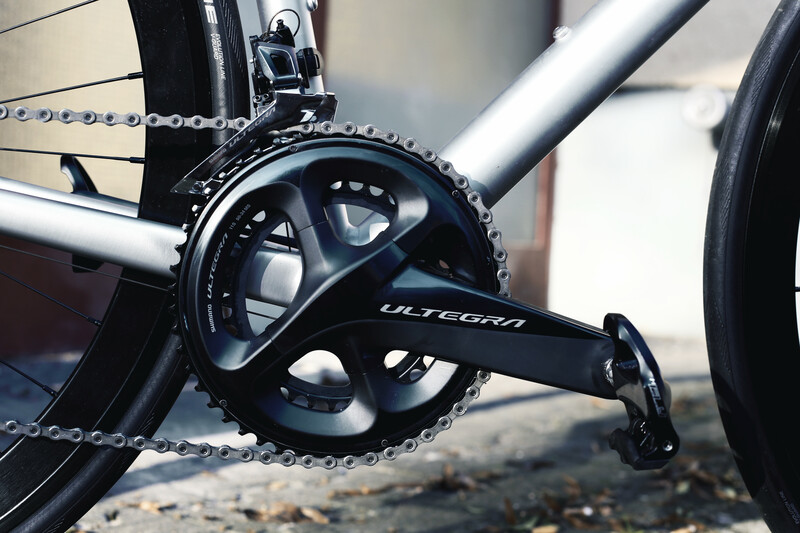 Our pro version comes with the newest Shimano Ultegra groupset and our own 8bar GIGA parts. It is top notch and the best of the best! The KRONPRINZ v2 comp version is a perfect fit if you are looking for your every-day road bike. 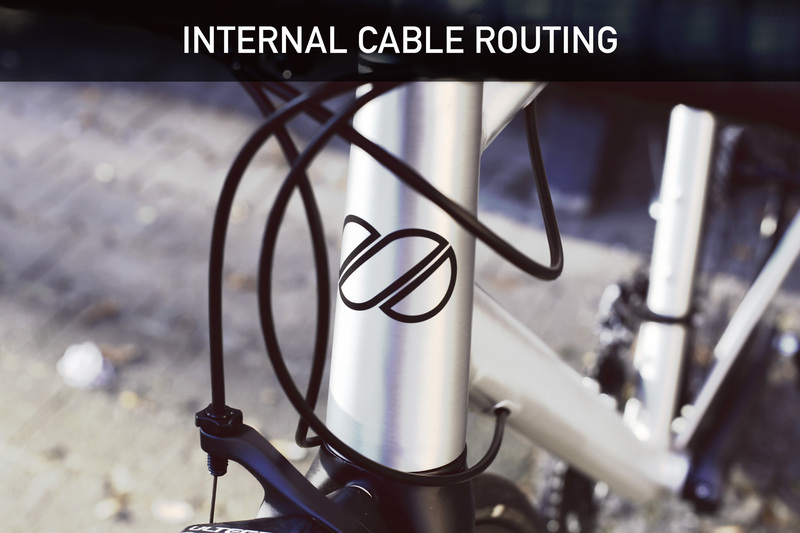 It is a high quality companion that is taking you wherever you want to go while being reliable and quick! 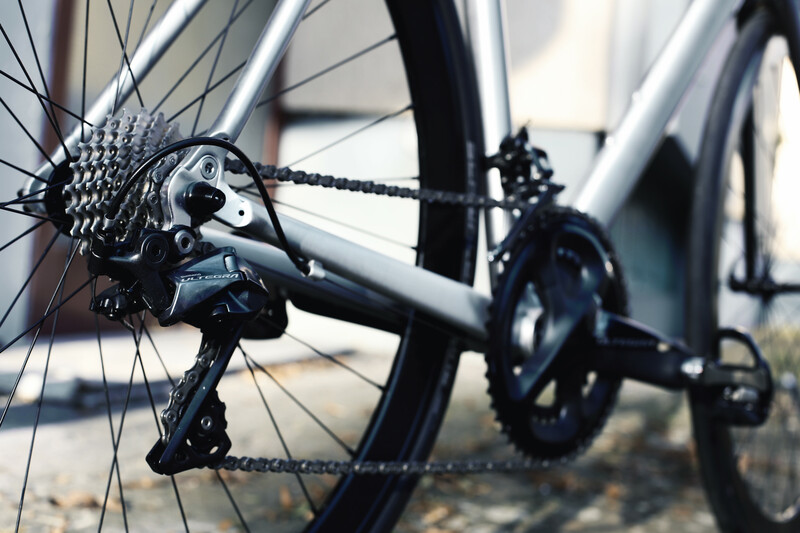 Ride the same frame as our pro version with Shimano Tiagra groupset and 8bar SUPER parts. 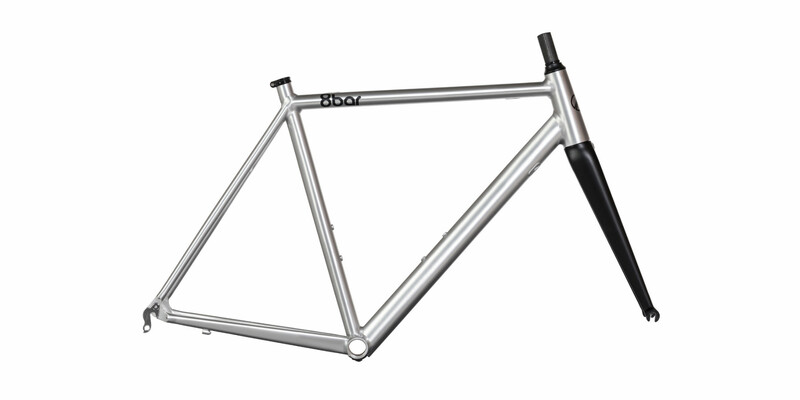 Be quick if you want yours, since we only have 100 framesets available globally! Visit our 8bar showroom in Berlin!